Check out the trailer for Between Worlds. The film will be released on December 18 in cinemas & December 21, 2018 on Demand. 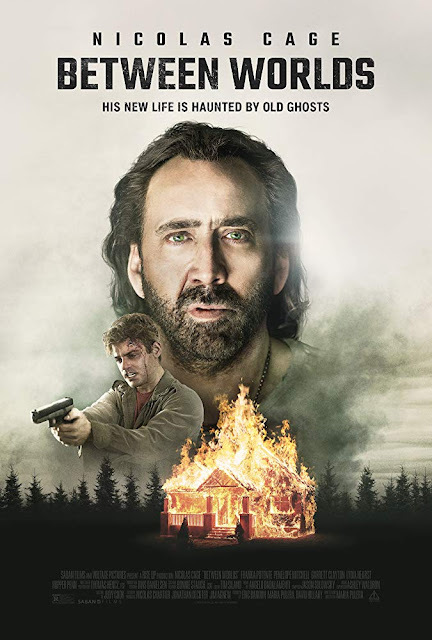 The film stars Nicolas Cage, Franka Potente, Penelope Mitchell, Garrett Clayton, Lydia Hearst, Brit Shaw, Hopper Penn. Maria Pulera writes and directs.